The authors in this volume tackle the problem of digital ecosystems and the place of humans within them from various vantage points. From conceptual maps of directed human and digital hardware interfacing to analyses of influences digital ecosystems exert on existing social and economic communities – we have still only touched the variety and complexity of human and digital world interplay. 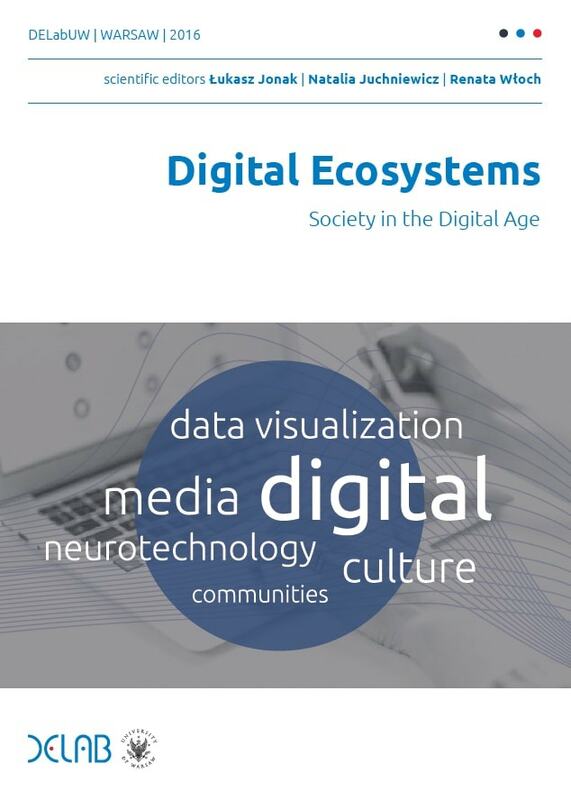 However, we believe, and hope the readers of this anthology agree, that it consists of a good representation of areas that need to be addressed and analysed if we are to understand the significance of digital ecosystems.